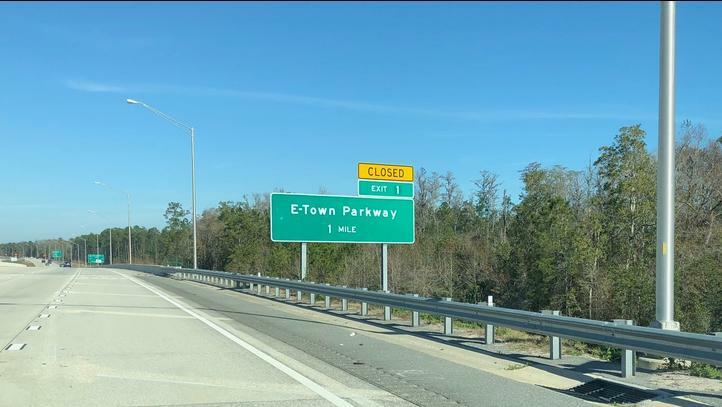 Multifamily residential will be joining two single-family developments at the E-Town mixed-use project planned along Interstate 295 and Florida 9B in South Jacksonville. Our Daily Record news partner reports property owner Eastland Timber LLC seeks a zoning exception for 17.58 acres of vacant land at 11241 E-Town Parkway to integrate multifamily residential into an area surrounded by land designated for Community/General Commercial use. The site is east of Florida 9B and south of E-Town Parkway. No developer or project details were listed. A site plan shows four apartment buildings, with two on each side of a roundabout. Lawyer Paul Harden is the agent. Residential developers bought two of the first E-Town parcels to be sold. David Weekley Homes, the first builder to buy in E-Town, bought 111.28 acres for $6 million and plans 143 homes. The land will be developed as a joint venture between David Weekley Homes and ICI Homes. They expect models to be under construction before the end of the year. Toll Brothers, through Toll Southeast LP Co. Inc., paid almost $4.9 million for 113 acres along R.G. Skinner Parkway. There was no statement of how many homesites that would comprise. The residential builders bought the land from Eastland Timber LLC, led by Vice President Jed Davis. The PARC Group is developing E-Town on property owned by the Davis family. You can read a longer version of this story at the Daily Record's website. 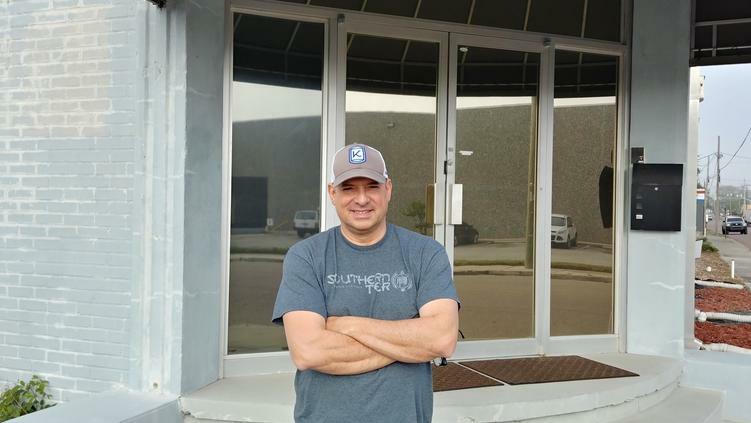 Keen Brewing Co., a startup craft brewery, is in the works north of McCoys Creek in the Rail Yard District. 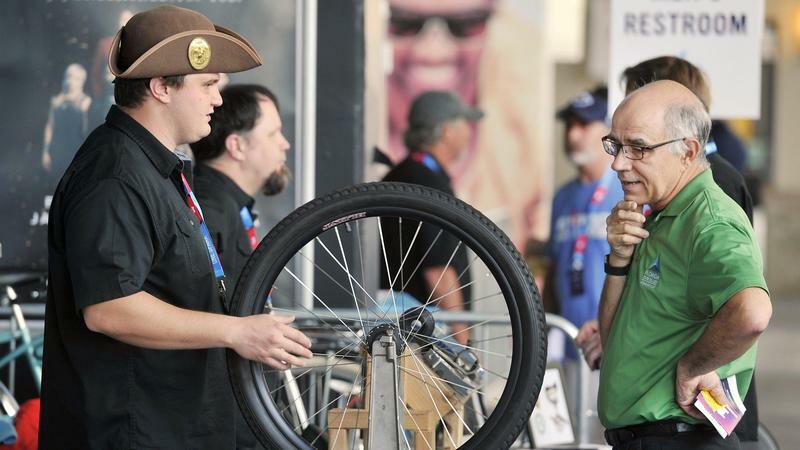 The rebooted and relocated One Spark fell short of its scaled-back goal of drawing 30,000 to 40,000 people for the two-day festival over the weekend. 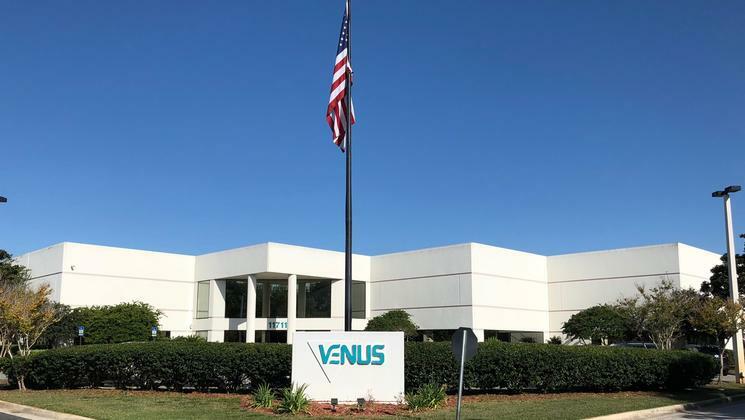 Swimwear-maker and women’s fashion brand Venus Fashion Inc. will be basking in the sun.